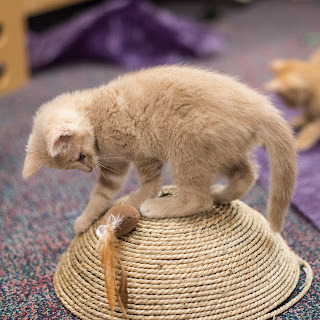 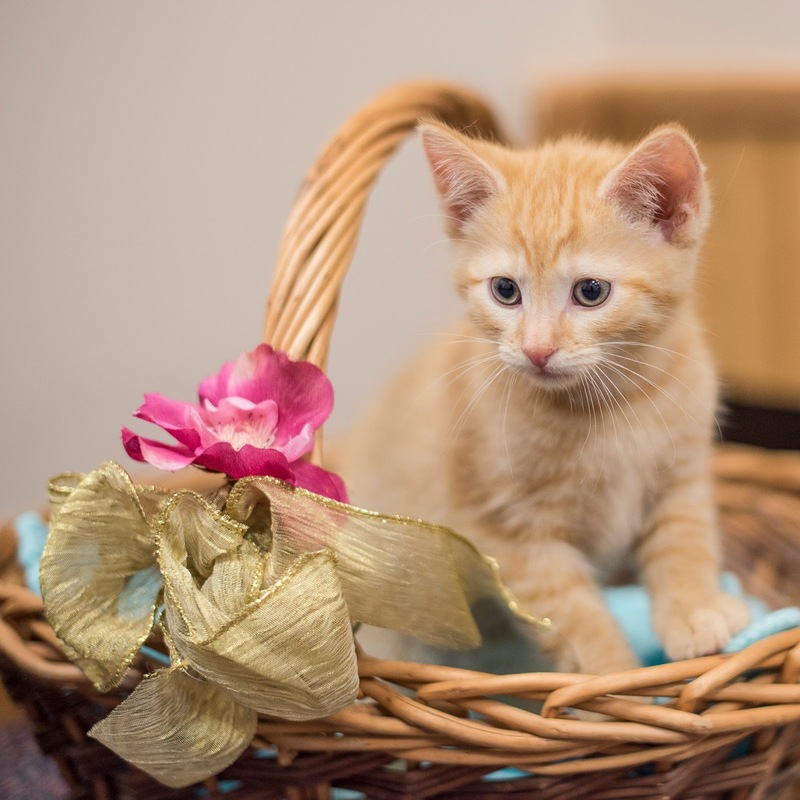 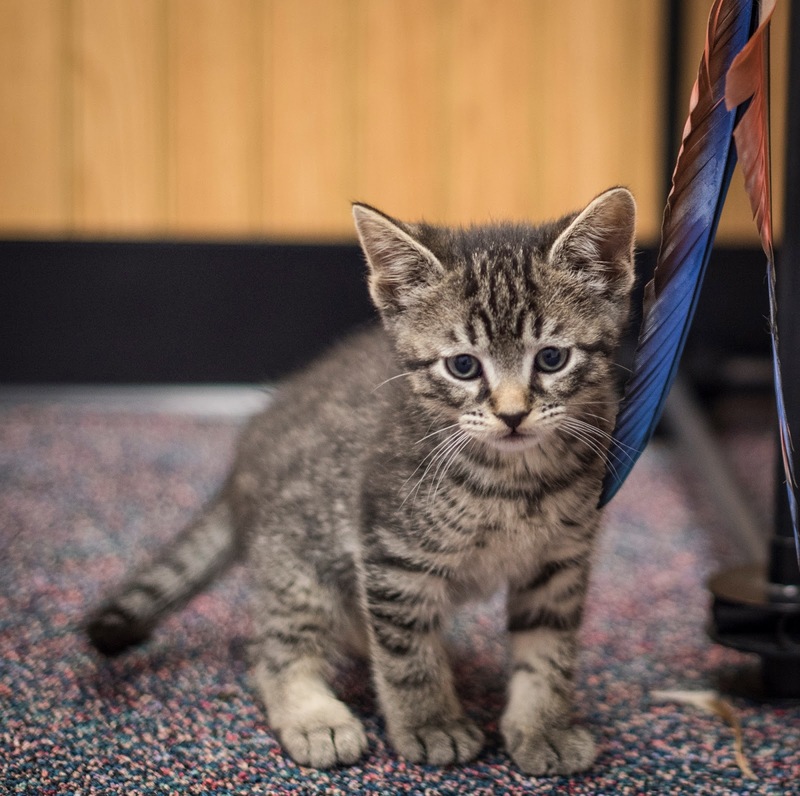 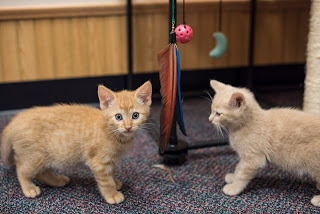 Feline Rescue Cat Tales: Kitten Shower Fundraiser Today! Some of Clementyne's kittens will be at the Kitten Shower around 3:00. 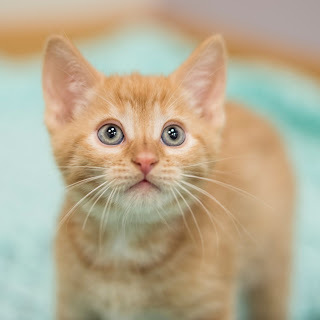 Stop by and learn about Feline Rescue's foster program and kittens available for adoption.